Commerce Minister Kris Faafoi is still waiting for a response from Auckland Airport to the Commerce Commission's findings on its pricing, which he said appeared to be harming consumers. ''I would be more concerned if there was no response from Auckland Airport,'' said the minister. Last month the commission found the airport's targeted returns were not fully justified and the company has said it will respond ''in due course''. The commission estimates that Auckland Airport would earn an additional post-tax return of $37 million on the majority of its regulated services – the equivalent of 50c per passenger per flight over the five years – compared to the benchmark return. The minister acknowledged that the airport had a $1.8 billion infrastructure build underway, but in response to Herald inquiries he warned there were measures available to encourage companies to act following commission findings. But the information disclosure regime had been largely effective, he said. Wellington and Christchurch Airports had previously amended their approach to pricing, after the commission highlighted concerns with those airports. Last month the commission found returns targeted by Christchurch Airport were now ''generally acceptable''. Is the Golden Age of Travel over? Faafoi said changes to the act fell short of requiring regulated companies to act on the commission's findings. The act provided for a shorter inquiry process that ''may lead to further regulation being imposed'' if this would better meet the interests of consumers. When the commission's final report was released on November 1, the airport company said it would review the findings in detail. ''We took an Auckland Airport-specific approach to setting our prices given the unprecedented size of our investment plan over the next five years,'' said the company's chief financial officer, Phil Neutze. He said airport pricing was complex. Airlines aren't holding their breath. The chairman of Airlines for Australia and New Zealand (A4ANZ), Graeme Samuel, said that given the fact the ruling was really just an opinion with no obligatory effect, an airport can just ignore it. The Board of Airlines Representatives (BARNZ) has said it is time for the airport to listen to the commission and adjust its pricing. 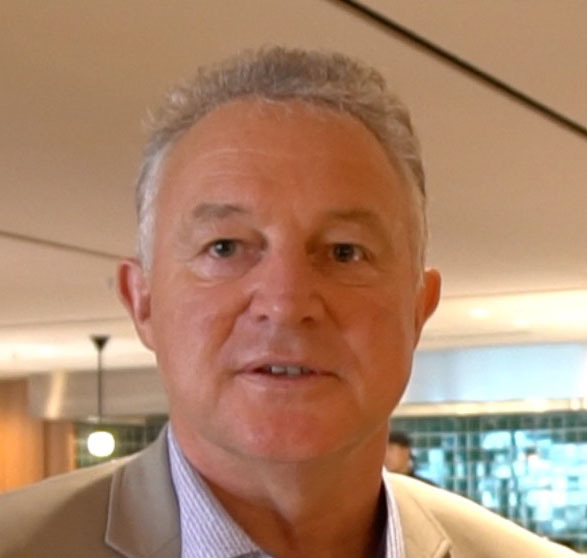 Auckland Airport continued to favour shareholders and hand them healthy dividends rather than looking for a balance that respects the passengers who must use its services because there is no alternative, said BARNZ executive director Justin Tighe-Umbers.